Under the approved plan, E.S.H. Greene Elementary School, George Mason Elementary School, Woodville Elementary School, Elkhardt-Thompson Middle School and George Wythe High School will all be rebuilt. Fairfield Elementary School and J.L. 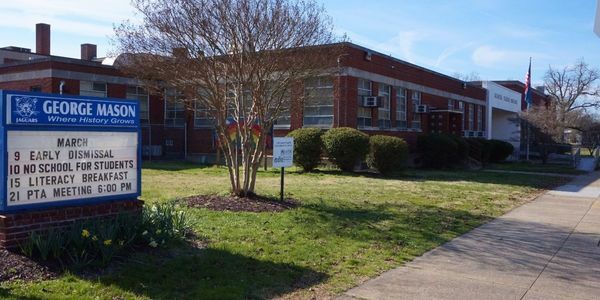 Francis Elementary School will receive renovations. This is the best news. Every student (and staff) working in a school deserves to learn in an environment with clean water and healthy air. This is the news we’ve been waiting for at George Mason.